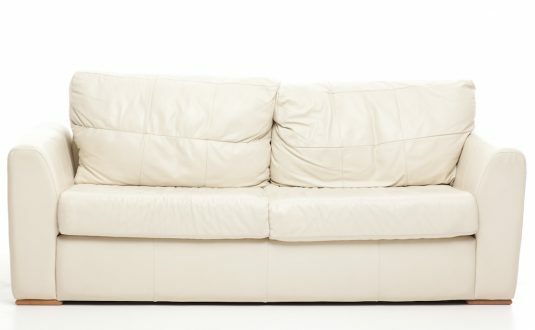 A Cleaner Carpet offers professional leather upholstery cleaning services that will effectively clean and retain the moisture of your expensive leather furniture. A Cleaner Carpet has professionally-trained cleaning specialists especially for leather upholstery cleaning to ensure that only safe, effective and certified cleaning and moisturising products are used for all types of leather-upholstered furniture. A Cleaner Carpet has a three-step unique system for your elegant leather upholstery. A Cleaner Carpet takes total care of all your leather upholstery cleaning needs. 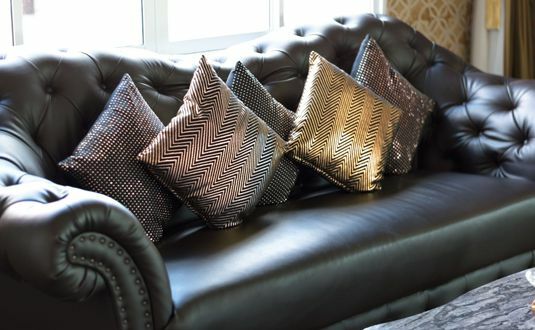 Contact us today to give your leather upholstery a new lease of life.